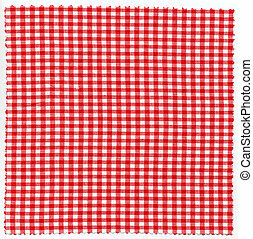 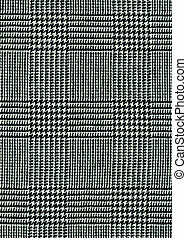 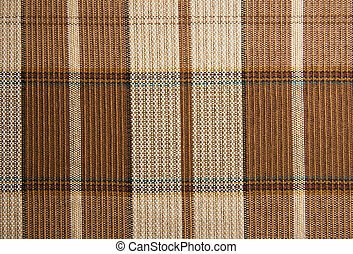 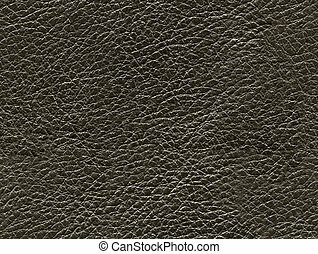 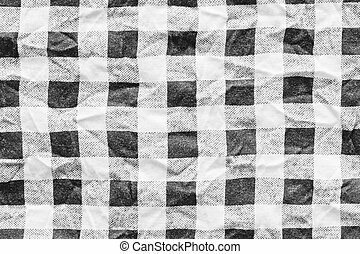 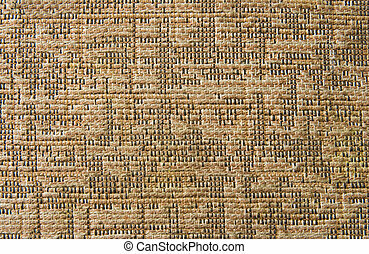 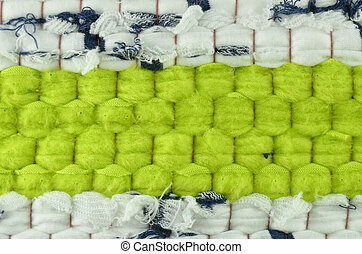 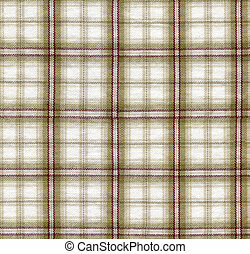 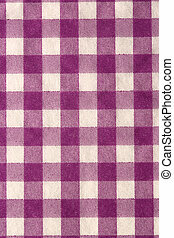 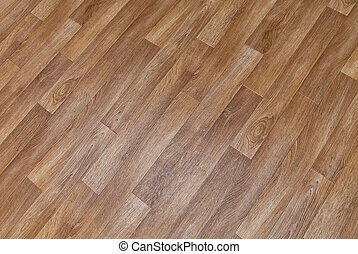 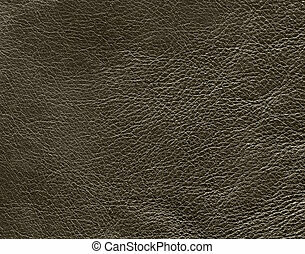 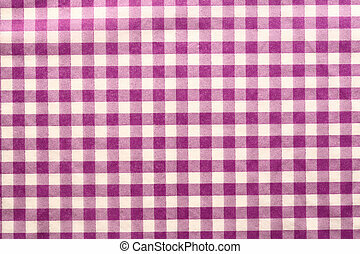 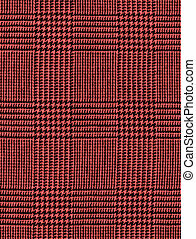 Checked cloth texture. 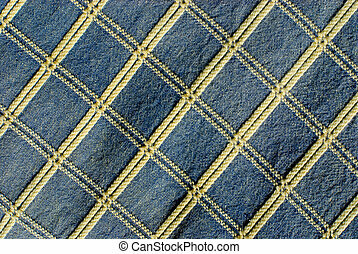 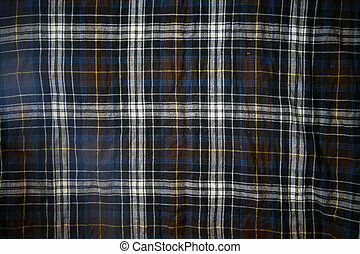 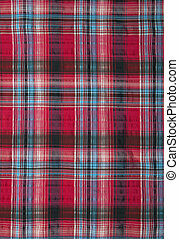 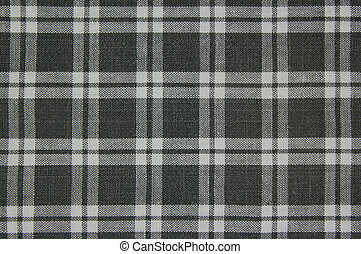 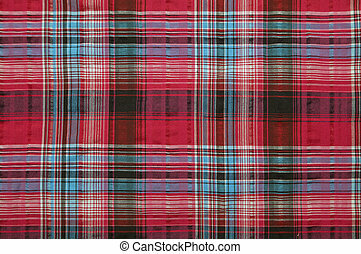 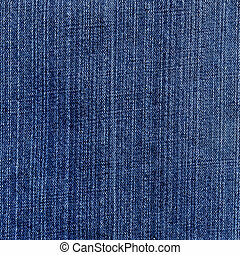 Close-up of a blue checked cloth for background. 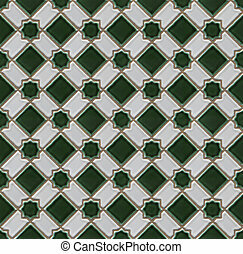 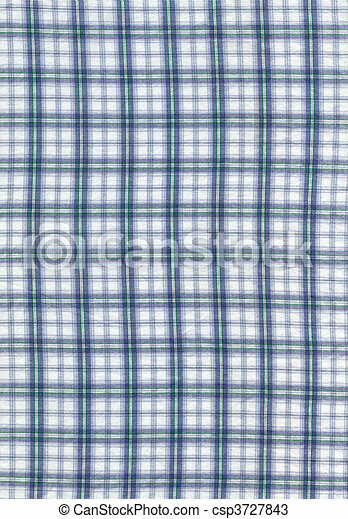 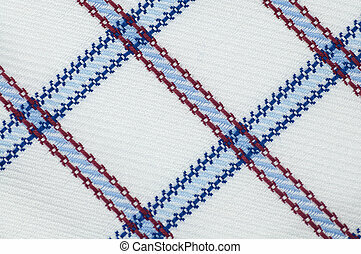 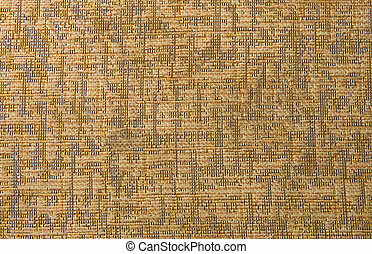 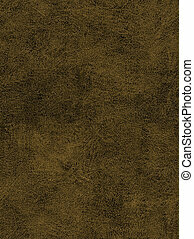 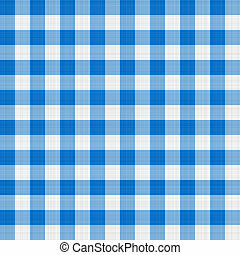 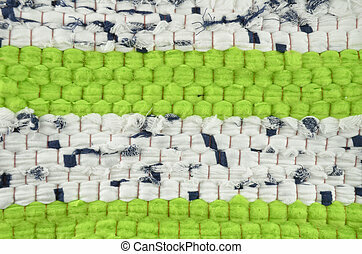 Close up seamless checked blue and white fabric pattern texture background. 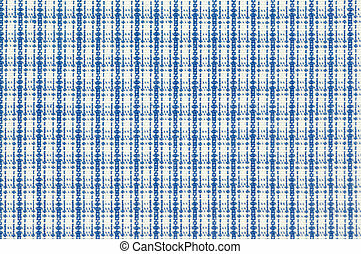 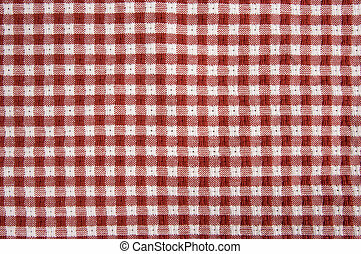 Macro seamless checked blue, red and white fabric pattern texture background.